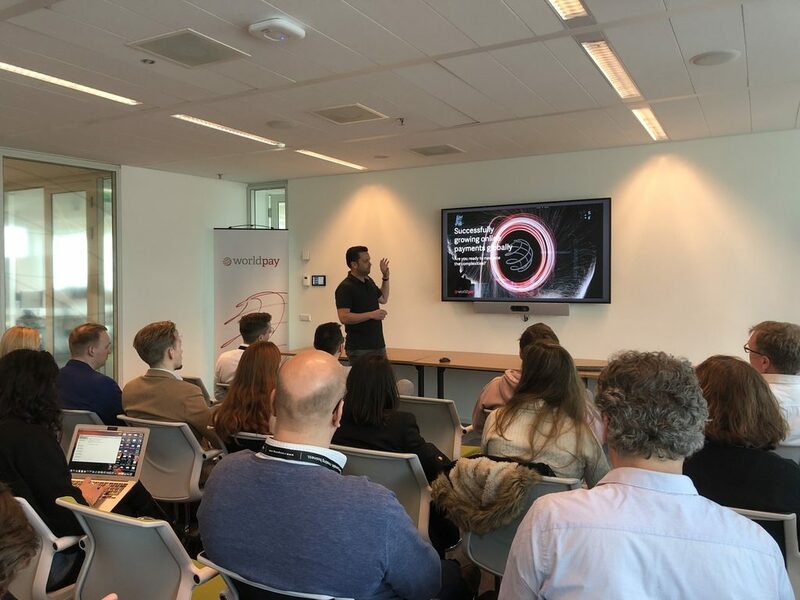 Crosspring has combined the first discovery mission and Soft-landing stay focused on FinTechs in various cities of the Netherlands during April, and the results couldn’t be any better. Check it out! Create bridges with the Netherlands. 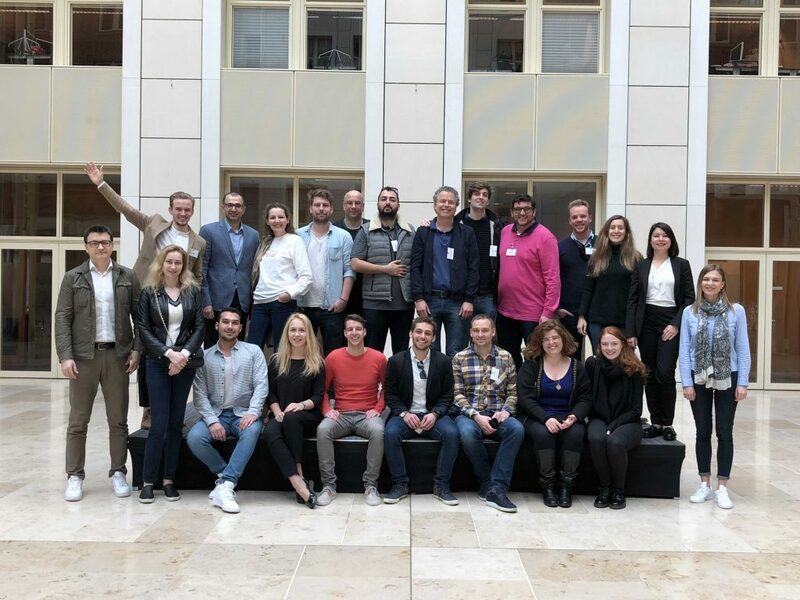 The agenda was specially designed to help ecosystem builders understand the local startup ecosystem and assist Fintech scaleups to enter the Dutch market – and that is exactly what we saw happening. 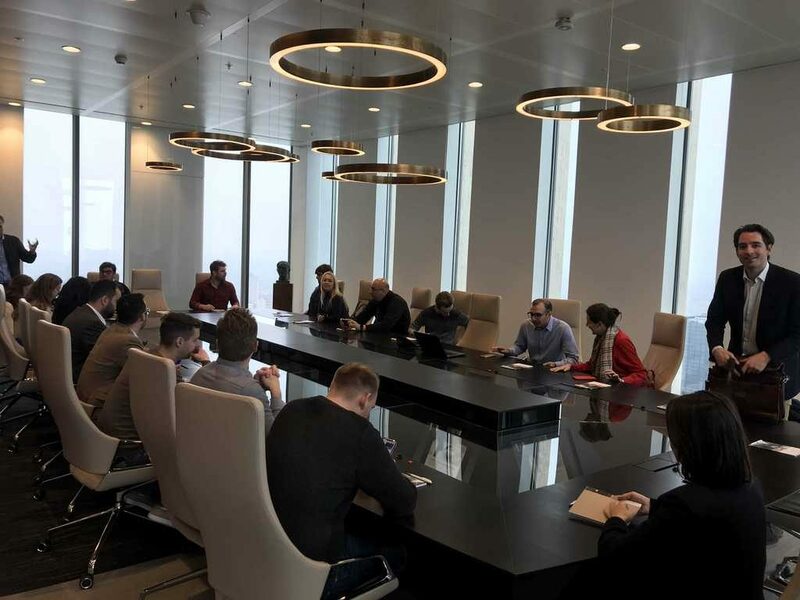 We had meetings with key players in Zoetermeer, Amsterdam, Rotterdam during the three days mission, including successful Fintechs, disruptive hubs and renowned service providers. These players provided an insightful overview of the Dutch ecosystem and the opportunities available for startups and scaleups. 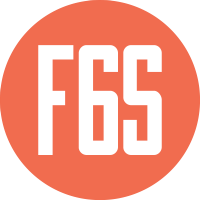 If you are a startup looking for a supportive and nurturing environment to get started… go to the Netherlands! If you are an entrepreneur looking to make connections with some of the nicest people in the world… go to the Netherlands! If you want to combine business with pleasure; fun with finance… go to the Netherlands! Whatever you’re looking for… go to the Netherlands! This is not us saying it, it is Lena Carlson, one of our Mission representatives, at her personal blog. In addition to the three days of mission, Soft-Landers also benefited from two other days of mentoring sessions and workshops with market experts. These activities helped them improve their business models, create entry strategies and start impressive deals with customers and partners. Soft-Landing in Zoetermeer was a game changer, a paradigm shift for us. Even after the 2nd mentoring sessison, we altered our business plan for a leaner, better and faster startup. The quality of the participants was exceptional. We are glad that we took our part in this successful landing. The Soft-Landing Mission was an insightful 3 days and a great introduction to life & business in the Netherlands. Connecting with so many knowledgeable & motivated leaders in Europe’s startup ecosystem was incredibly valuable! This was just one of the programmes that Soft-landing will be organizing during the next two years. You can check the next Missions and Soft-Landing stays with open applications. Find more about the Zoetermeer startup ecosystem and Crosspring.